2205 Square Feet (205 Square Meter) (245 Square Yards) 4 bedroom modern home design. Designed provided by San Builders, Cochin, Kerala. 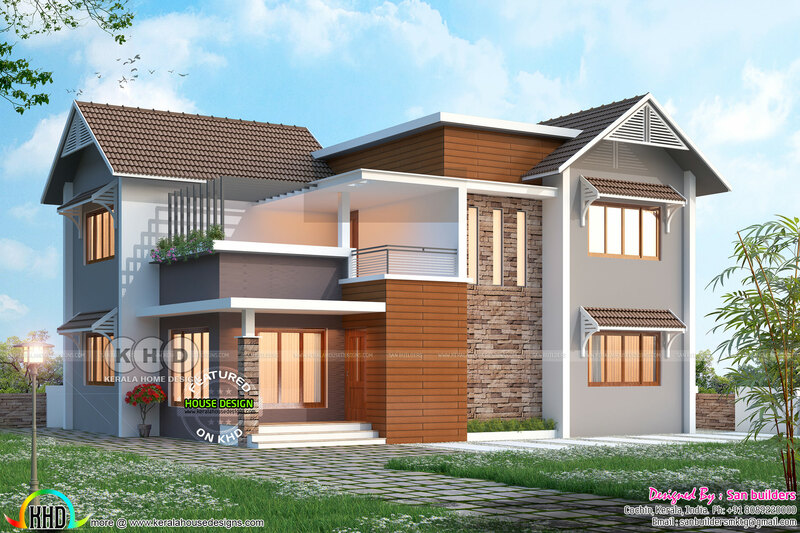 0 comments on "March 2018 house design - Modern house"